Now we're talkin'! Seems like someone got hip to the script. The Urban Music Festival is coming to Austin on April 8th. Living legend Chaka Khan will be headlining at Auditorium Shores along with Cherelle, Adina Howard, and many others. Hopefully the support will be there to make this a real tradition. It'll be a great weekend since it coincides with the Texas Relays! Already mentioned but here's the actual entry for the Slam Planet documentary. The documentary will be showing at the Alamo Drafthouse South, showtimes below. Big Pokey's coming to The Back Room this Sunday (tomorrow), actually, Houston's coming into town in a big way. 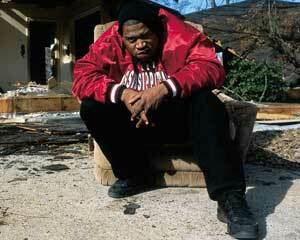 The crew tomorrow night includes Big Moe, ESG, Keke, Lil oi. 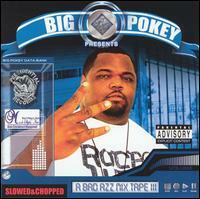 Big Pokey's latest hit is probably Sittin' Sideways with Paul Wall. Bow Wow is gonna get it krunk at the Austin Rodeo... yeehaw! So don't forget to put on your cowboy hats and spurs and your white tee and do the dosey do to "Let Me Hold You". to the Star of Texas mission of serving the youth of Texas. Rodeo has awarded over $20 million to 13,500 students." Mix Master Mike of The Beastie Boys is coming to Sky Lounge on Thursday, Mar. 9th! And there's no cover! Mix Master Mike had developed a dedicated following long before he united with the Beastie Boys to create elements of Hello Nasty. Mike had proved himself to be a DMC World Champion with his turntablist crew Invisibl Skratch Piklz. And while with ISP, MMM released several mix tapes and video tapes which showcase his wrists of fury. 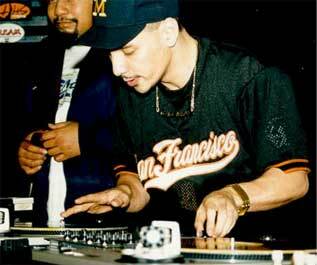 Taking the role of the DJ to the next level, Mix Master Mike makes his turntables function as instruments on stage. It did not take long for people to realize that they were seeing something special when MMM was on tour. During the opening minutes of the 1998 Beastie Boys concerts, Mike made mouths drop open as he cut up Rush's "Tom Sawyer" night after night. This routine had been done previously by fellow ISP member DJ Q-bert on his album. Dude... old school... 2 Live Crew is coming to town! This just made my day... :) So this Sunday, Feb. 19th at The Back Room. 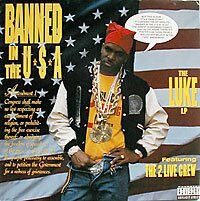 I can re-live my childhood with "Me So Horny" and "Banned in the U.S.A"... classic. Break! looks like a great show coming to the Paramount Theatre in April. Tickets seem a bit pricy... but from the review, maybe it'll be worth it. “Move over Stomp!” The Houston Chronicle. This colorful family show that celebrates 30 years of Hip-Hop dancing, is filled with break dancing, power tumbling, a live DJ and more. This breathtaking spectacle is known for "inspiring kids, parents and even grandparents to thunderous applause," on five continents. 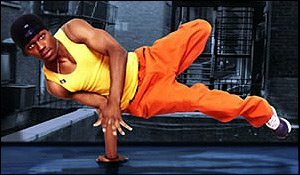 The cutting edge of dance in the 21st century, break dance is considered a distinctive American art form that traces its roots to the streets of the inner city. The performers in Break! 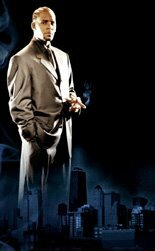 have all been featured as soloists for show biz heavies like Puff Daddy, Janet Jackson, Whitney Houston and Luther Van Dross. Been thinking about going to the Austin Poetry Slam at Ego's for the first time? Haven't been in awhile? Well whatever the reason, this Wednesday should be a treat. Christa Bell from Seattle will be gracing us with her presence at the Slam. Go check it out... and get slammed. Here's some more info on Christa Bell: "
Christa Bell is a writer, poet, spoken word artist, arts educator, and cultural activist from Seattle, Washington who received her BA in Creative Writing from San Francisco State University, has studied in Europe and lived in east Africa. She writes, performs and curates arts events throughout the Northwest, where she is also a competitive performance poet and founder of the Healing Is A Political Act (HIAPA) Creative Recovery Workshop Series. She is the 2005 Grand Slam Poetry Champion for Seattle and she will lead the Seattle team at the National Poetry Slam in Albuquerque, New Mexico this August." Just got this in my inbox. 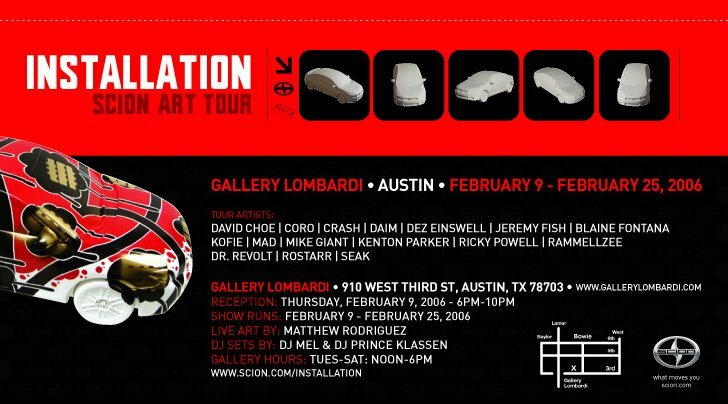 Looks like Scion's coming through Austin with another promo at Gallery Lombardi. Show includes DJ Mel and Prince Klassen and live artwork by Austin's own Matthew Rodriguez. 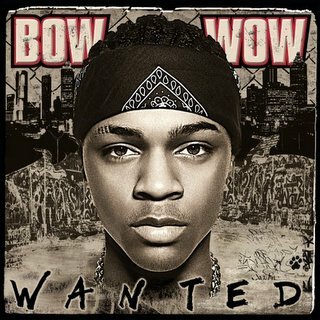 Sh*t looks like it's gonna be crunk! Not gonna miss it definitely! "After a hugely successful opening show in Seattle, Scion's Installation Art Tour touches down in Austin with a reception featuring a "live painting" session by Austin's supremely talented Matthew Rodriguez. Born and raised in Austin, Matthew Rodriguez, a 28 year-old self-taught artist is best known for his unique style that bringing together street-art and childhood images. His signature post-graffiti meets kindergarten story book style can be spotted all over North America. We would like to invite you to join us for the opening reception of the Installation Art Tour 2006's Austin showing on February 9th, 2006 from 6:00pm to 10:00pm at the Gallery Lombardi which is located at 910 West 3rd St., Austin, Texas 78703. DJ sets provided by DJ Mel and Prince Klassen. At the Austin Scion Installation opening event, Rodriguez will be painting on a 5' x 3' board that will be auctioned off for charity at the end of the Tour. The show will also feature original artwork on three-foot long polyurethane sculptures from the very best, both veteran and up-and-coming, artists including David Choe, Coro, Crash, Daim, Dex Einswell, Jeremy Fish, Blaine Fontana, Kofie, Mad, Mike Giant, Kenton Parker, Ricky Powell, Rammellzee, Dr. Revolt, Rostarr, and Seak. The show will run until February 25th, 2006." From the Statesman: Mississippi's finest is in Austin tonight. David Banner, who has made a career out of "reppin' the South" and producing some of rap's hottest club tracks, takes over Paradox Nightclub for a party hosted by Hot 93.3-FM.